It was a tough brand building summer out there on the front lines of wine and spirit sales. Right after the Fourth of July fireworks faded away no buyers seemed to be around or were at least faintly interested in tasting or buying in anything new and artisanal for their stores or bars. Tales of the Cocktail made the local on-premise scene a late July ghost town. I actually saw a rye soaked tumbleweed cross Bedford Avenue late one afternoon as I rode my bike on by, deeper into Bed-Stuy. Between a half to two thirds of accounts seem to hover in and out of COD. And the smart buyers seemed to take most of August off (If I only had a brain–and the cash flow) . Then showstopper Irene almost brought the Big Apple to a halt. High times these are not. Don’t know what was rarer in August: a dry day, a few hours without any political finger pointing or any good news on the national jobs front? “From May to December …” I can hear Sinatra singing the words in my ears as I rode downtown along the Hudson River on my rounds. The kids trudged back into school. There is a little hint of fall and whiskey in the air. Reality strikes. Work. Time to step back up to the plate. Separate the men from the boys. So let’s look back a bit and see what was a fad, what wasn’t and what maybe will be. I needed some end of summer zen to try and make sense of it all. The immediate challenge kept coming back to me: Which new brands stick and which will be just May to September flings? So I grabbed a few ice cold Milwaukee born, union made, Miller Lite Beers, channeled my inner T. Plush and as I reached for the remote this past Labor Day weekend I understood I needed to chill. I watched the New York baseball teams take their traditional early September paths from daylight into the deep dark Washington night (The Yankees move toward solid deep rotation and combustible late season offensive power; the Mets ride a cyclone of fight to comeback then onto collapse.) This Queens born boy relaxed, accepted my fate on the street, and settled into the groove of a new Ketel One Vodka commercial on cable between innings – Black and white, deep voiced narration, now with hip men and women tippling at the bar. The persuasion was impressive, most impressive, even to this veteran industry pavement pounding stormtrooper. I felt the power of a spirit brand well built over time now going big leagues. I recently saw one of Maker’s Mark’s initial television commercials on cable as well. Warm, inclusive, iconic in red–it was pure Maker’s. The word is surely getting out. 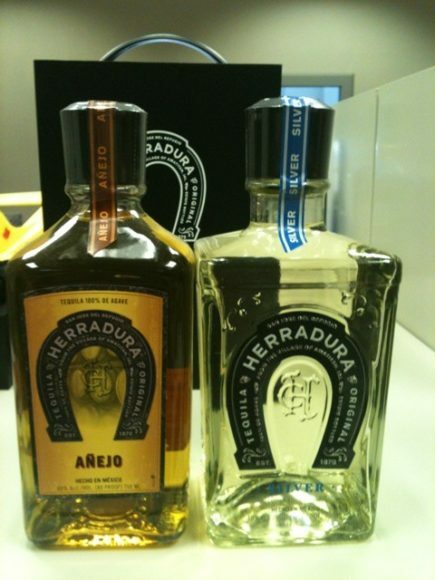 >Does Bottle Design Complement or Compete with Spirit Quality? www.skinnygirlcocktails.com) has warranted disdain from countless spirits professionals – and raked in thousands for its creator. Beyond the media-saturated spokesperson and mass-friendly pricing, there is no denying the level of awareness behind the SkinnyGirl brand, which is clearly represented on every bottle. 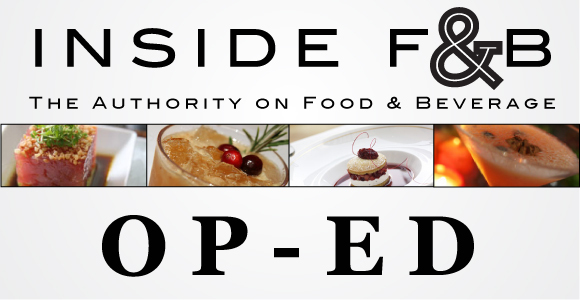 And it begs the question: when it comes to wine and spirits – do looks really matter? The short answer? Yes. Of course. A number of bartenders and spirits professionals interviewed insisted looks have little to no bearing on their preferences. Most would opt for austere design if it came with a superior spirit. But they recognize that consumers buy with their eyes. And if it really didn’t matter, companies would not invest in a bottle’s looks or labels. The truth is, a modern meal isn’t complete without creative plating and most imbibers are eyeing bottles like they would book covers or eHarmony photos. They want the spirit to speak to them before the first sip. But there’s a fine line between whetting the palette over-promising on looks while disappointing on taste. Marketers can go through elaborate measures to ensure their end product is consistent with their brand’s core. 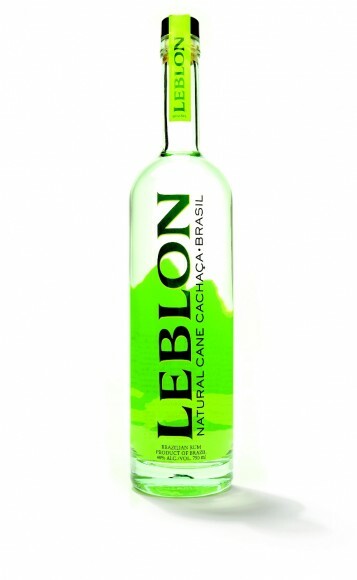 For Leblon USA (www.lebloncachaca.com), a premium, small batch cachaça that’s been on the market since 2005, the bottle was designed with an internal mantra in mind, according to Steve Luttman, President and Founder. “We’re always thinking about S.N.T. – sensual, natural, together.” Luttman wants anyone who sees his product to feel they could “travel to Rio in a bottle.” According to him, “When you’re selling spirits, you’re selling a cheap plane ticket.” Everything from the exotic font used, to the mountain landscape in the background, to the carefully-selected lime green colors, is intended to transport a person to Brazil’s famous beaches. The creative process began in Luttman’s mind, and its remnants remain on his office wall five years later to keep him focused. After writing the central concept, Luttman created an idea board and mocked up a basic logo. From there, he consulted with Paul McDowell Design to turn his vision into reality. They tested prototypes with consumers and industry professionals along the way, and have not veered from the initial design since launching five years ago.